People are yearning for good and fun times, you just need to provide them with the possibility. 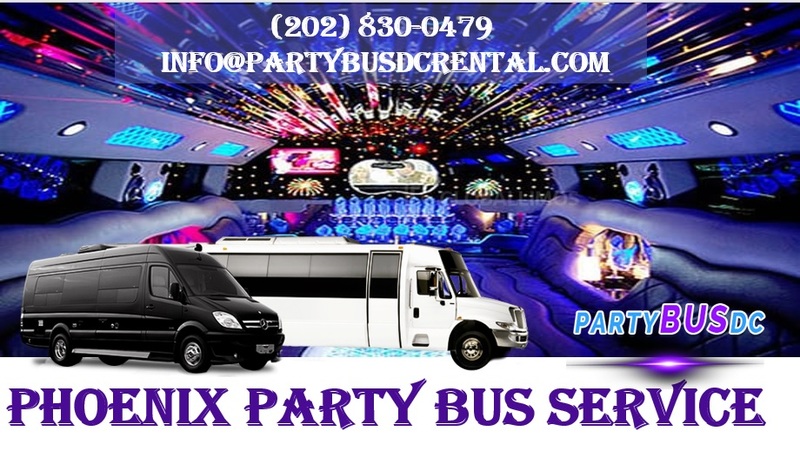 That is why we decided, We introduce you to the Phoenix Party Bus. You won’t believe it ‘till you see it for yourself – a portable party on wheels. We understand that in many ways “fun” and “safety” do not walk hand in hand exactly, but dancing and drinking while being driven by a professional driver is totally safe but at the same time fun. When you step into this magnificent invention, a concept of a portable party which saw the light of the day, the interior will leave you breathless – it has a large dance podium with a dance pole in the middle, full leather furniture around it where you can chill from all the dancing, a mini bar where the drinks are kept cool all the way. 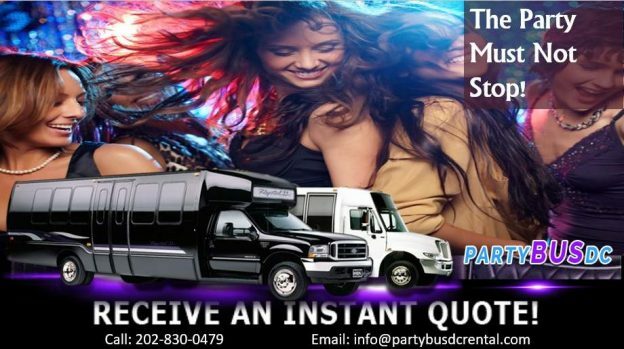 If you want to get away from all the stress life sometimes crashes upon us, Party Bus Rental Phoenix is the solution.